Greetings Hearthstone fans, it’s time for the next installment of everyone’s favorite tournament, Challengestone! 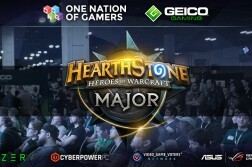 It’s been a couple of months since we’ve seen Kripparrian’s outstanding show-match series, and from the looks of the lineup, this will be the most exciting one yet. Some of the greatest minds in the game will be in attendance, read on to find out more! The players will compete for a $3000 prize pool, split 3 ways among the top 4 players in the tournament. First place will receive $1800, second will get $600, and third/fourth will go home with $300 in winnings. 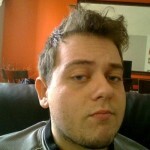 Casting alongside Kripp for this edition is a world class player, and deckbuilder StrifeCro, who is well known for his accomplishments within Hearthstone, both on steam, and in tournament play. With BlizzCon right around the corner, this promises to be an event to remember, with Hearthstone’s top players going head-to-head for the prize money. 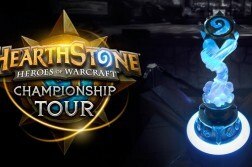 We’ll get to see the Challengestone 2 champion, Kolento in action, as well as last year’s BlizzCon finalists. Also in attendance will be top players from season one of the Archon Team League Championship, and a few popular streamers. Take a look at the press release below, and don’t forget to tune in to the Tempo/Storm Twitch to catch all the action this weekend! 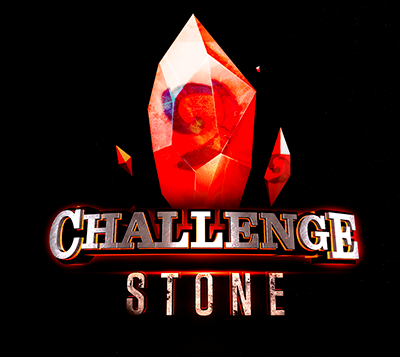 You can also follow the Challengestone Twitter to keep up to date on what’s going on with the tournament. 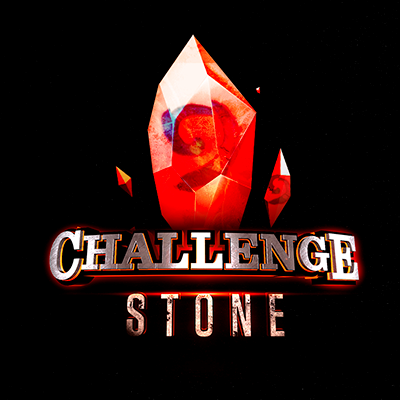 We are happy to announce that Challengestone 4 will be broadcast on Saturday, October 24th. 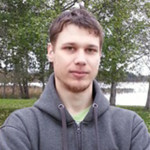 Watch top players compete not only in gameplay, but also in timed deck building with interesting rules & restrictions! Step 1 – the deck building challenge: each player has to build 3 decks of different classes, complying with a given Challenge, in a short timed period. If the players fail to build decks according to the challenge, there are penalties! Step 2 – competing: Bo5 matches, single elimination. The Finals are Bo7 with one revived deck. 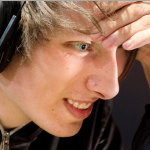 Only the finalists will be allowed to modify their decks. 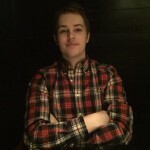 The winner of Challengestone 3, Forsen, was not able to join due to scheduling restrictions, but he will get a chance to demonstrate his deckbuilding skills again in a future Challengestone. 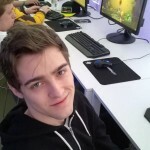 The winner of Challengestone 2, Kolento, returns to defend his title! The player matchups will be announced within the next few days, and, as always, the Challenge will be released a few hours before the broadcast! 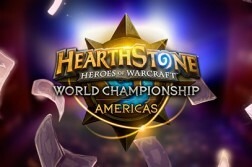 Be sure to visit Hearthstonely for a full breakdown of both days of the tournament. We look forward to what will surely be one of the best Challengestone events to date, and can’t wait to bring you all of the exciting plays, and deckbuilding action!